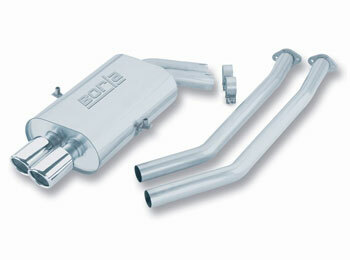 Due to production delays from Borla, we have chosen to no longer stock their systems, but can order them for you! If you are in urgent need, please consider one of our many other fine choices. For clarification: fitment includes Coupe, Convertible, and Sedan, and M variations.